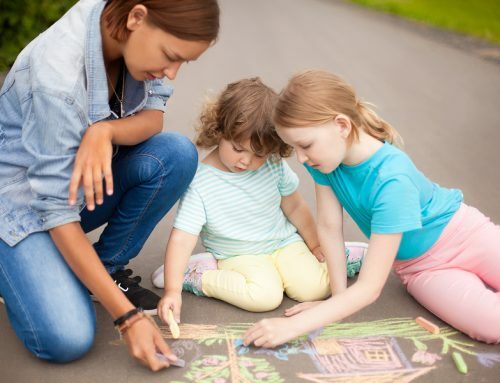 As the Australian childcare industry continues to grow with no signs of slowing down, you may be strongly considering choosing a career as a childcare assistant, educator, or manager. Being an integral part of a child’s growth and development is highly rewarding, but the job also requires patience, energy, and great communication skills. Is childcare right for you? Answer the following questions to gain great insight into this thriving industry! 1. 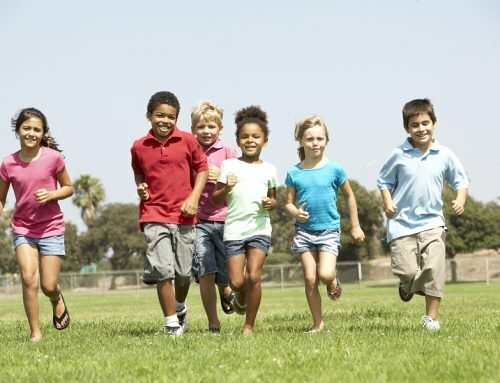 Do you love everything about children? We do mean everything – the good, the bad, and the sometimes ugly. As a childcare educator, you’ll see children at their best… and their worst. From temper tantrums and arguments to cuddles, stories, and laughter, you’ll experience each facet of a child’s development. While working in childcare has its challenges, seeing the joy exude from happy faces or witnessing young children develop their own personalities and characteristics is truly rewarding. Patience sure is a virtue. You should be confident that you can control your temperament and exercise patience with children. 3. Are you vibrant, positive, and energetic? Sounds like you’ve got the attitude and the energy that the childcare industry is looking for! The job requires a certain level of physical energy as well as mental stamina. You’ll be bombarded daily with effervescent children all vying for your attention, and along with meals, nap times, and other planning, a wealth of stamina will prove beyond valuable. 4. Can you communicate well with children? 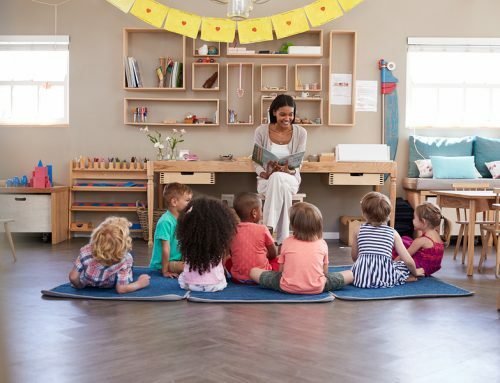 Of course, your main duty as a childcare worker or educator is to communicate in a friendly, helpful, and authoritative way with young children. These children are finding their place in the world, so with your support, they will learn, make mistakes, and thrive. It’s your job to discipline them when they have done wrong, encourage them when they have done right, and care for them when they are feeling upset or uncomfortable. 5. Can you communicate well with adults? Don’t forget that by working in childcare you will not only be interacting with babies, toddlers, and young children, but you will also be regularly communicating with your co-workers, managers, and of course, parents. Regular staff meetings will help managers gain insight into problems amongst children or within certain rooms. The ability to confidently provide valued feedback (both positive and negative) to managers will help them make decisions that will improve your centre in its entirety. Similarly, confidence when communicating with parents instils instant comfort that their children are being actively engaged while in your care. Be specific when communicating with parents: you might like to mention that their child had a lovely time making a Mother’s Day card at the craft table, enjoyed reading a particular book with you, or shared a funny story today. 6. Are you looking for a career in which you can grow, develop, and enhance your learning? 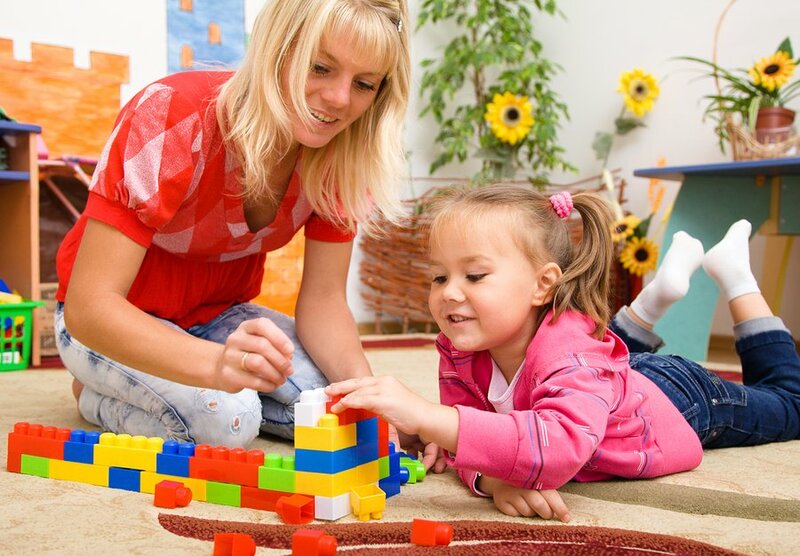 Great – childcare is certainly an industry that allows you to advance your career. Already qualified with the Certificate 3, but striving towards a managerial role? Perhaps you’d like to eventually open up or manage your own centre or family day care? This requires further study where you will obtain your Diploma. Are you ready to get qualified? Are you itching to get started in childcare? We hope that by answering the above questions you now have a clear answer to the question “Is childcare right for you?” Now, it’s onto the next step… getting qualified! Enrol or enquire about our childcare courses today! Remember that due to changes to the national framework, the Certificate 3 is now Australia’s industry minimum required to enter the childcare industry. Find out more about Certificate 3 here, or if you’d like to explore the Diploma of Early Childhood Education and Care, click here. Not sure which childcare course is right for you? This blog post might help! Alternatively, ask us a question! We’d love to hear from you.